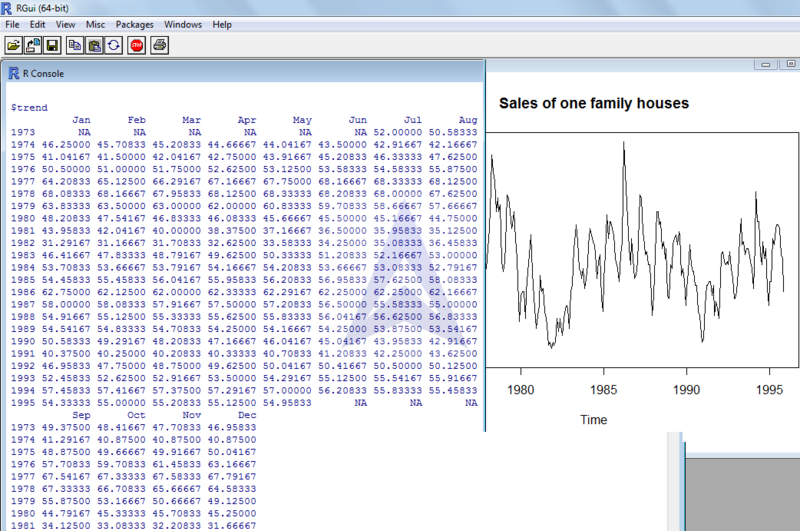 This instantly loads the pre existing data sets in the package. 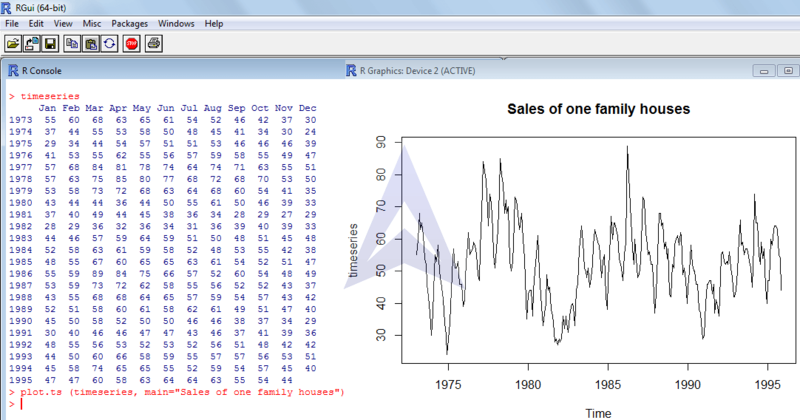 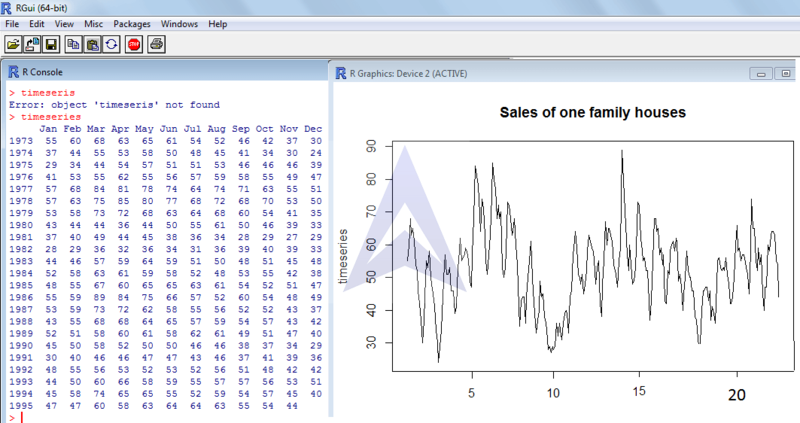 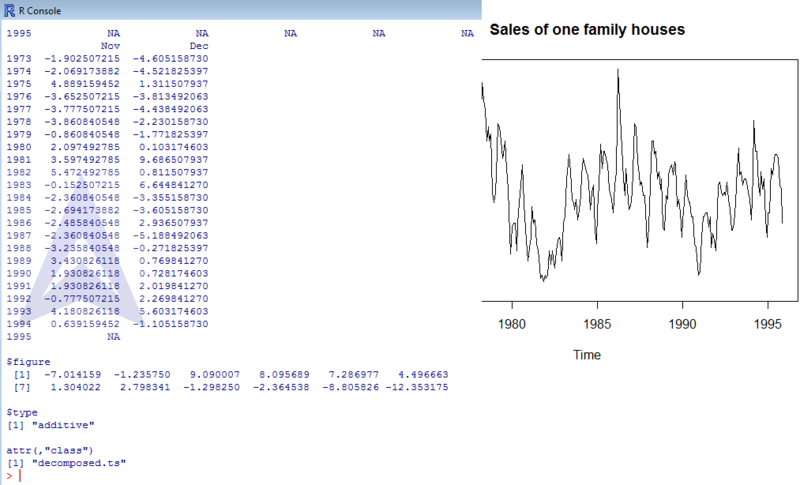 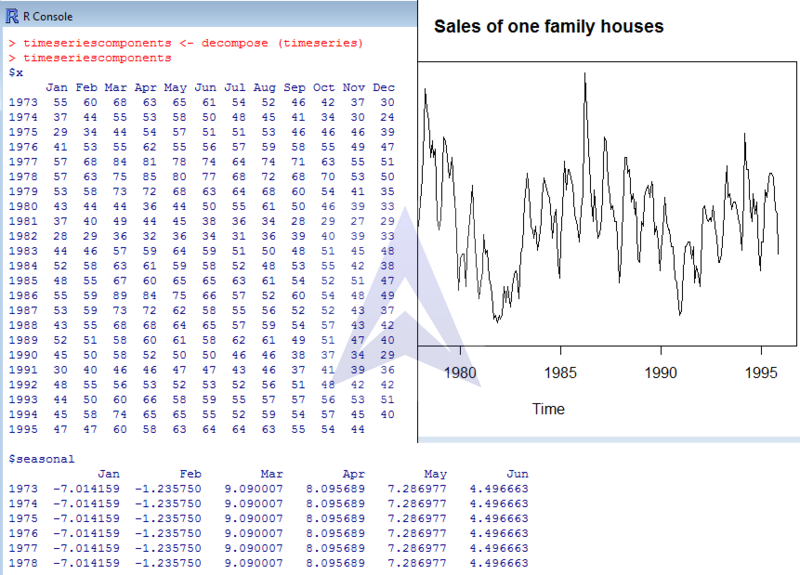 How to create a time series data in R programming? 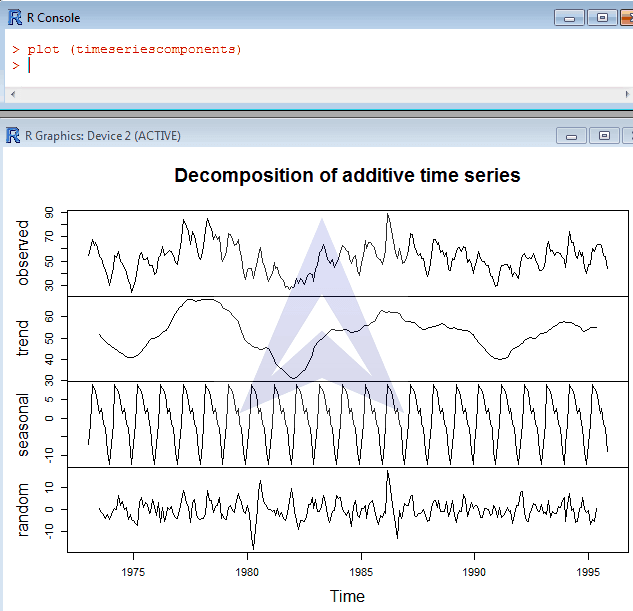 How to plot the time series graph in R program?